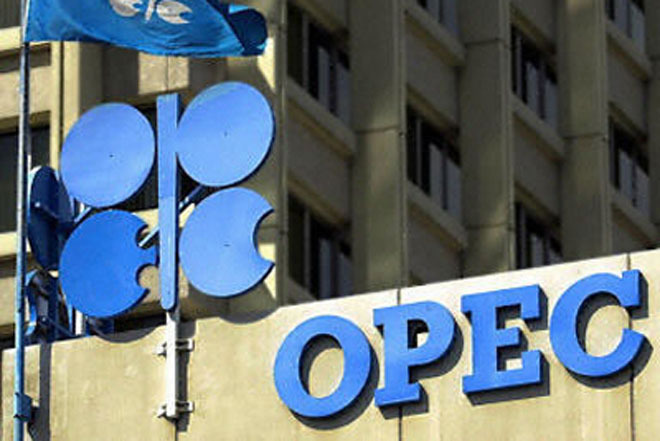 The oil price of the Organization of the Petroleum Exporting Countries (OPEC) slipped below 80 dollars at the end of last week after rising continuously for 10 days, the group announced Monday, DPA reported. OPEC's basket price settled at 79.94 dollars per barrel (159 litres) on Friday, 0.25 dollars below the previous day. 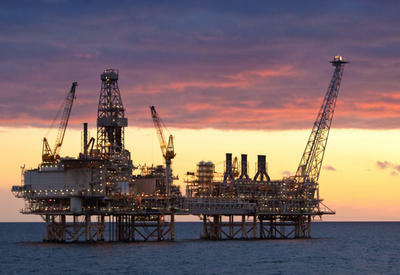 The 12 member countries of the Vienna-based cartel produce more than a third of the world's crude oil.